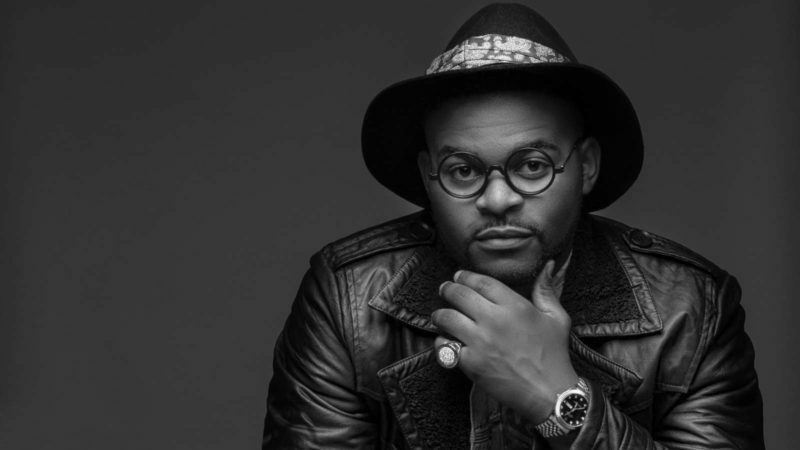 Falz Net Worth and Biography 2019 – Folarin Falana popularly known as Falz the bahd guy is Nigerian singer, rapper, presenter and songwriter. He’s one of those fellows who burnt time and calories studying a course in the university only to graduate and ditch the degree to pursue their dreams. 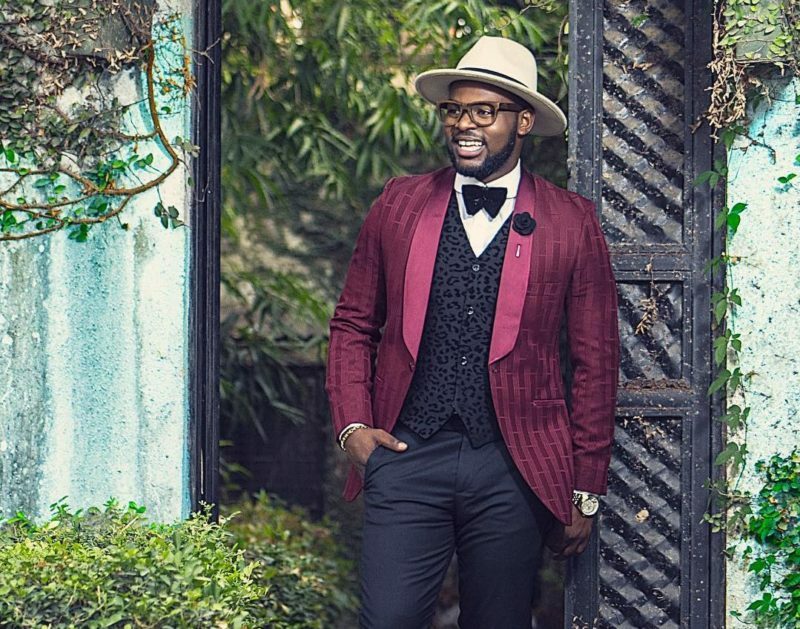 For Falz, it’s classy being a Lawyer musician. He style is quite unique and admirable in the music industry as he infuses humor into his music giving you a double dose of entertainment made up of comedy and music in one piece. He fabricated accents and slangs that has gone viral in the country giving him an identity and a solidified postion ‘Ello bae” and “Someone cannor play with you” are his most famous slangs. He does great songs while using comic skills to trivialize it. He’s an actor too and has featured in popular comedy series “Jenifa’s Diary” an offspring of Funke akindele’s comic prodigy. Beats me how someone so talented in comedy and music could suffer all the rigors and brain bursting activites associated with studying law while brewing something absolutely parallel on the corridors of his heart. So much for chasing dreams. Falz happens to be one of the most creative music act around this air space called Nigerian. From his unique accents to slangs to name coining, by the way the name Falz the BAHD guy isn’t just an average monicker. Falz is the abridged version of his name “Falana” while BAHD is an acronymn for Brilliant And Highly Distinctive. Due to the peculiarity of his music he has won the hearts of Nigerians who now crave anxiously, waiting for his next release. Falz was born on 27, October 1990 in Lagos Nigeria to the family of renowned lawyer and human right activist Femi Falana. He attended St. Leo’s Catholic Primary School, Ikeja and Olashore International School, Osun State, before going to the University of Reading UK to obtain an LLB in law. He came back to Nigeria afterwards to attend the Nigeria law school, Abuja and was called to Bar in 2012. Firstly, music for him started as something spicy to his secondary school life. It got spicier and he formed a band named “School Boys” with a high school chum. Their first offering was Shakara: the mixtape. In a twist of spicy turned business, he released a single in 2011 titled “wazup guy” and this according to him is his own genre of music, the “wazup music” genre. 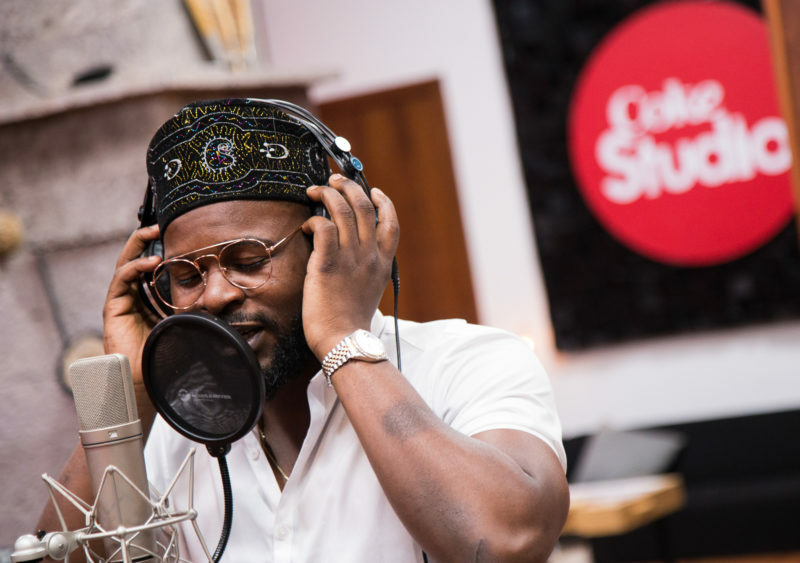 In 2014 Falz birthed his debut studio “Wazup Guy”. The album got his foot on the door of the Nigeria showbiz which he would later storm in. As a result of the success, he was nominated in the Nigeria Entertainment Awards on the best collaboration category. The next year 2015 would see him release his popular single “Ello Bae” which became another lingua in the entertainment scene. He would subsequebtly name a clothing line he launched “Ello Bae”. His second album came out same year titled “Stories that touch”. He worked together with Nigerian tantalizing songstress Simi in the EP album titled “Chemistry”. They did two beautiful singles together “Soldier” and “Jamb Question”. Falz’s kind of wazup music genre adds flavor to any sound piece lacking it. His rap style is funky and fine. His wazup music style is described as an epic infusion of lyrical punchlines wrapped in comic yoruba and sham English accent that keeps listeners looped in sheer delectation. He owns a record label, “Bahd Guy” records. Falz is a brand ambassador for car sales site Cheki and also WebMAIING an online shopping store for clothing and accessories.